Sarah wants to discuss what different tools of the trade we all use when geocaching. Thought that would be a wonderful subject to go over. High power flashlight. The cheap low power ones’ just don’t cut it. Great to put one on the belt, to clip the GPSr to instead of using a belt loop which can break. Bug spray designed for tick repulsion! very important :)﻿ Pick one for your area. A good (paper) map of the area – for longer trips. Hiking stick has been employed as a long distance pokey device. Pliers on my leatherman has been used many many (many!) times as tweezers or just a fing-longer. And finally – This is a story about a TB owned by the son of couple of geocachers I know. (Scott’s like a bloodhound – I swear he can sniff out caches, he usually has them found before anyone else has even got out of the car).! 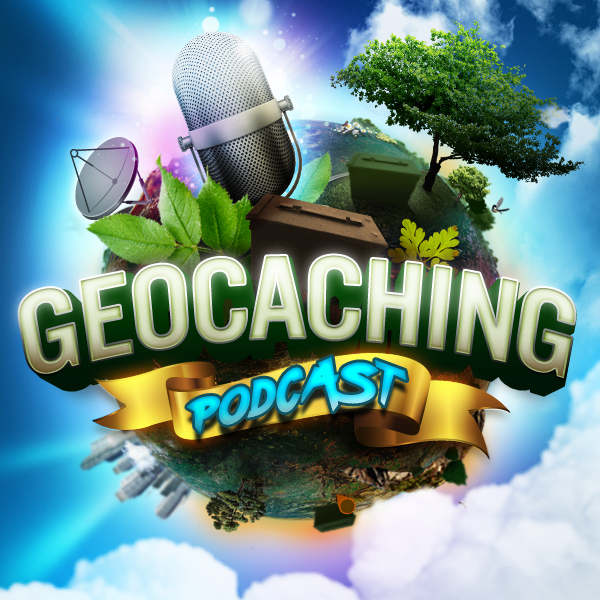 Just wanted to send a follow up to my email from Episode 523 (Geocaching Story Time) on the idea to place a virtual in North Korea. While over there next month on a vacation, my hope was to be able to find said virtual at the Demilitarized Zone (DMZ) separating the Koreas. First of all, GeoJo24 got in contact with me to offer her virtual reward (since I don’t have one to place) but she did concur with your suggestion to get prior approval from Geocaching.com. Well, to make a long story short, they turned me down flat, citing the strict North Korean restrictions. However, I thought there still may be a chance, since at least the South Korean portion of the Joint Security Area of the DMZ is under control of the United Nations Command Security Battalion. It is while under their jurisdiction that you can go to the North Korean side of the Military Armistice Conference Room. I was able to find a way to get in touch with them to ask whether it was possible to have your picture taken with a GPSr to “prove” you were in North Korea. I figured that if you can take a camera there, you should be able to take a GPSr. Unfortunately, they replied that the only electronic device allowed was a camera. With that bit of information, I had to admit defeat. However, I remain hopeful that even if North Korea doesn’t relent, maybe the UN Command Security Battalion at some point will. Thanks for your help at my attempt to tilt at windmills.